There is nothing quite like watching the races on a hot summer day in the South. Despite the heat and the humidity, the revving of engines and the tang of exhaust tinge the air with excitement. Even when watching a race on the television, you can almost taste the anticipation in the air. I remember going to my first race with my husband. The noise, the crowds, the smells….I loved it. As I get older,the excitement is a little too much for me. But I refuse to let my little aches and pains keep me from experiencing the summer with my family. I’ve found that the best way to combat the little aches that bother me in the summer is with a one-two punch! 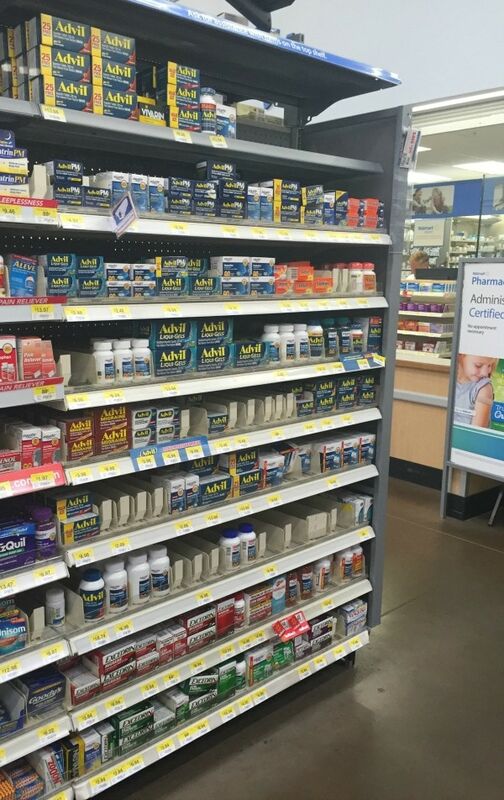 I first grab some Fast Acting Film-Coated Advil. This Advil is formulated with a unique Advil Ion Core Technology and an ultra thin shell to absorb quickly – in fact, nothing is proven to work faster*. The rapid release formula goes to work in minutes! I easily found some at Walmart and you can grab a coupon for $3.00 off right here! The second step I take is making sure I am well hydrated. What better way to stay hydrated in the hot summer than with a frozen fruit pop? 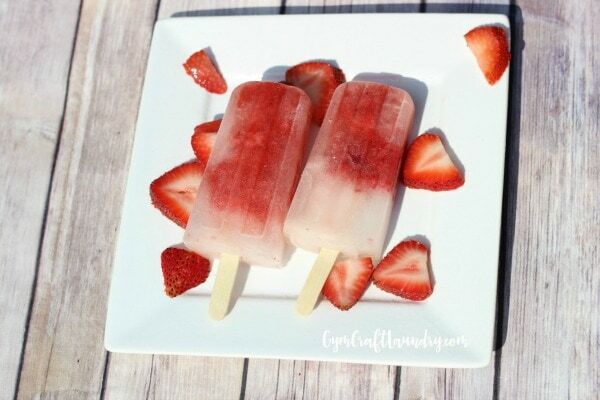 Easy popsicle recipes are the best when it comes to staying cool on a hot day! Sore throat? Workout Recovery? Swollen Joints? Craving Sweets? There’s a tasty, natural remedy! 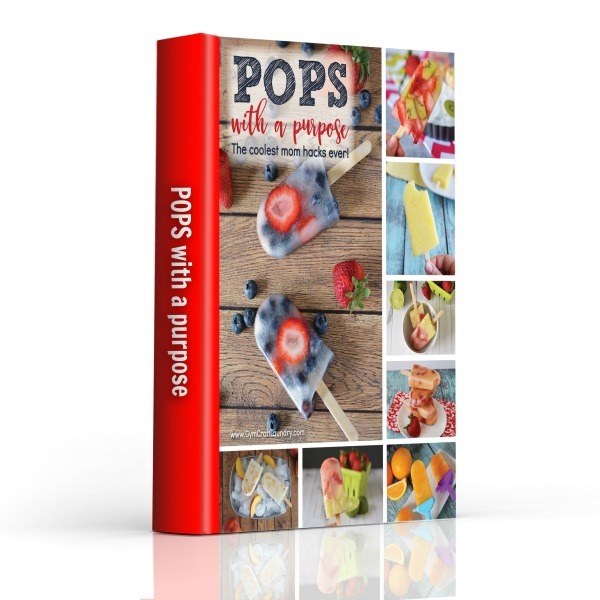 Sign up and I will send you my free, fabulous, and nutrition filled frozen pops ebook launching soon!! Click me! Puree strawberries in a small food processor or blender. I use my little handy chopper. 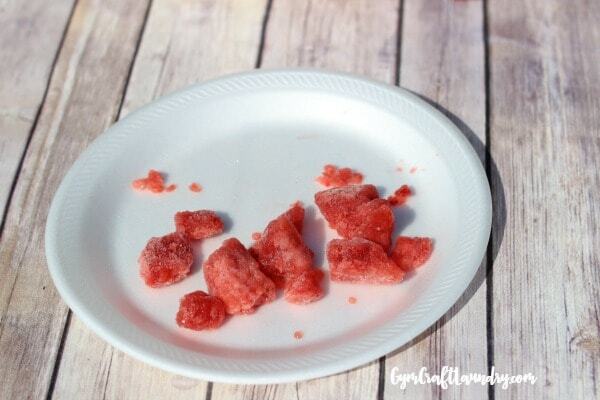 Pour the mixture into a shallow plastic container or a ziplock bag and lay flat to freeze. Freeze about 3 hours. Once the mixture is frozen, use a meat tenderizing mallet or, another heavy object, to break the frozen mixture into pieces. 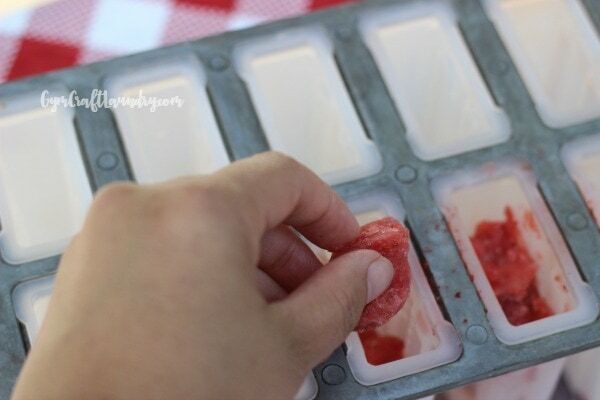 Loosely place the pieces into the wells of a popsicle mold. 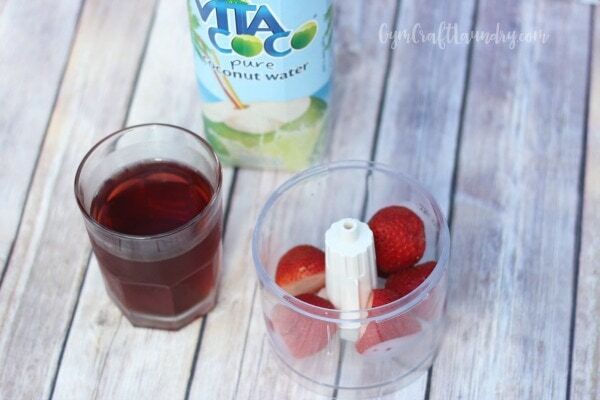 Pour in coconut water over the pieces, insert your popsicle sticks and freeze for at least four hours! The coconut water replenishes your body’s electrolytes naturally. When mixed with the strawberry and cranberry and frozen, you get a nice refreshing treat that isn’t too sweet or too tart. It’s just right! 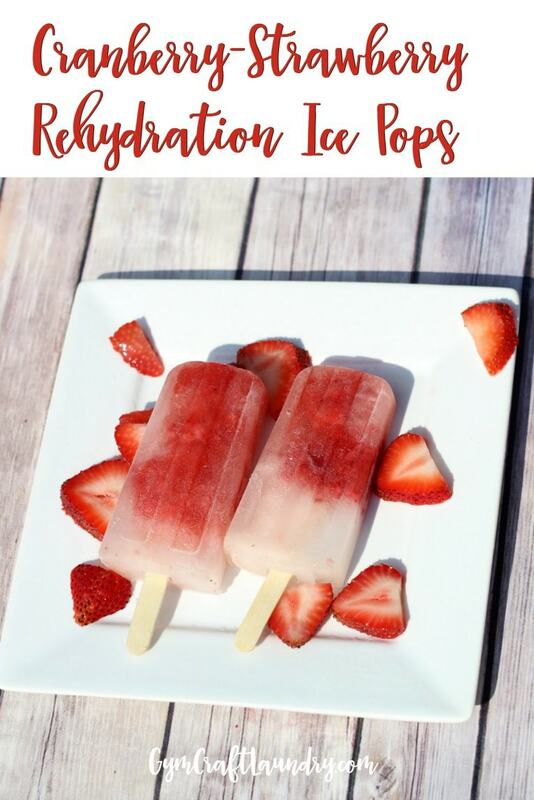 Your headache doesn’t stand a chance against these yummy rehydration pops. Don’t forget to chill out any aches and pains with this easy popsicle recipe and Advil Film -Coated! Such a good idea, pinning! I really need to make more popsicles this summer. I have at least three different molds somewhere! Only I can’t do coconut water. Any substitutions you’d suggest? Lemon-lime gatorade? My kids don’t like coconut water much either! (I used sweetened coconut water with pulp on these and they liked them.) I’ve never tried it with lemon lime Gatorade but I do make them with Sprite, sparkling flavored water, or ginger ale and the kids LOVE those. I’m a weirdo that loves the taste of coconut water!